Dimensions: 54 Inches Wide, 24 Inches Deep, 42 Inches High. 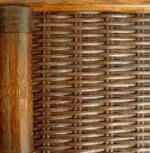 Entertain friends and family in style with this Rattan Bar Table. 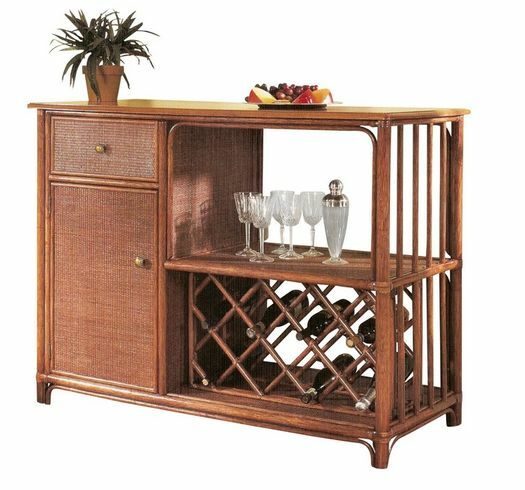 It has plenty of room for your bottles, glasses and other items with 1 drawer, a cabinet with an adjustable shelf and a wine rack. 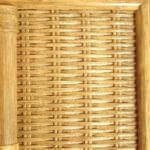 Along with the great look of rattan, the cabinet has a woven front and is customizable with your choice of 6 finishes. 54 Inches Wide, 24 Inches Deep, 42 Inches High.